Folabase U offers reliable support for adaptation to cylinder circumferences and print lengths in offset printing presses and ensures optimum dot transfer. Folabase U can be applied very easy beneath printing formes and rubber blankets. Furthermore the material can be used in coating units in combination with our compressible Folacomp underpacking to achieve ideal rolling conditions. 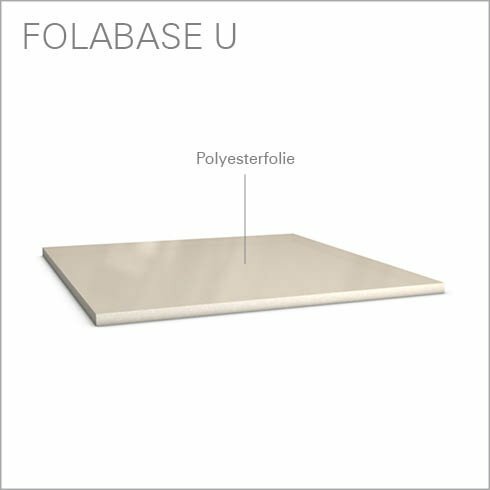 Folabase U consists of a biaxial stretched polyester layer which offers high dimension stability. The thickness tolerance is low. The material composition has an extremely high swell resistance to dampening solutions and cleaning agents and shows fewer tendencies to breaks.